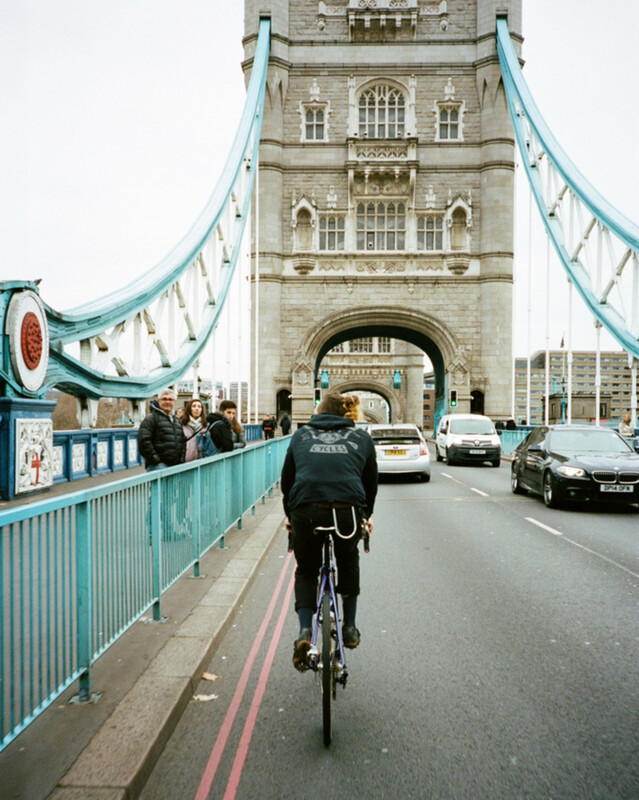 Through the lens of her camera, Paris-based art director and photographer Caro Pauleau has captured the urban cycling scene like few others. 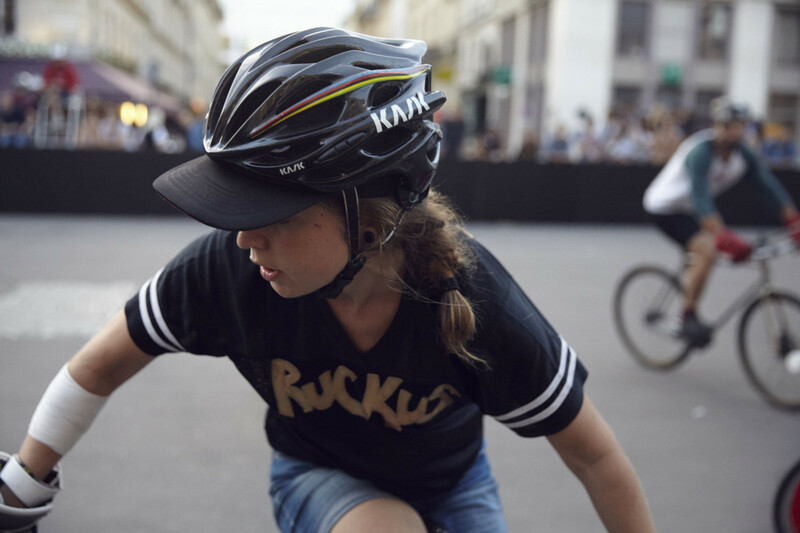 Bike messengers, Red Hook Crit racers and, above all, the bike polo community, are not only part of her work but a fundamental piece of her life. We caught up with Caro to talk about how the bike changed her as well as about the people behind her pictures. 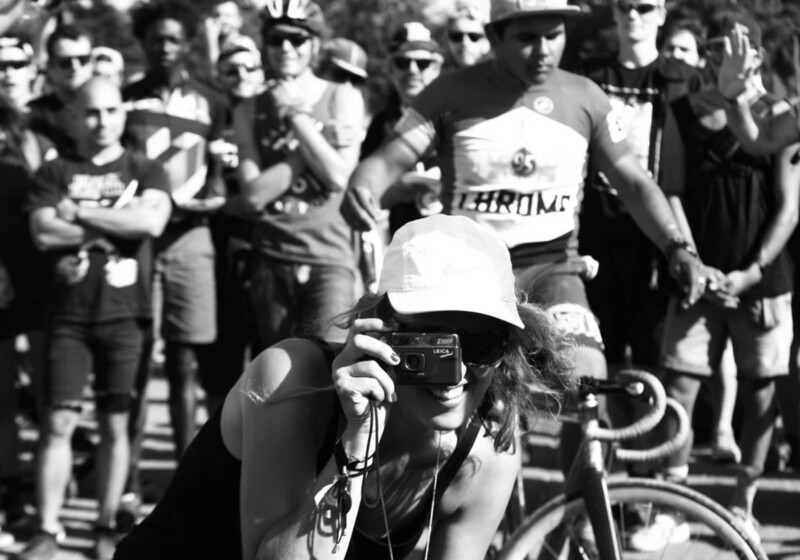 Hi Caro, by looking at your social feeds, one can tell you have a passion for cycling and photography. Can you tell us a bit about these two aspects of your life? As far as I can remember I always had a camera in my hands. I’d steal my brother’s all the time and my mom would go crazy pretty often because I could take an entire roll of the same cow or landscape. So I grew up capturing everything around me but I never planned on studying photography; I was more into advertising and art direction. But then I started meeting new people and the bike arrived into my life and changed it. Bikes wouldn't be the same to me without bike polo. I’ve seen the best players on a court, with an atmosphere I had never experienced before. Some of my closest friends are from the bike polo scene and it’s always a pleasure to share weekends with them and all of our friends. The bike also represents journeys and family to me. I crossed the globe with a group of bike messengers in 2015 to take part in the World Championships in Melbourne — these guys are pretty important to me. Then there's the Red Hook Crit community. My last four years were organised around the RHC’s four annual meetings. It's more than a race, it’s a real family who comes from all over the world to share a week together, aka #critweek. So, what drew you to photographing bicycles? At first it was because of the people and their passion. I was passionate about their passion, I wanted to know why they loved their bikes and who they were. I totally dove into it because of the people. What I admire is the effort, the passion and the pleasure they have about it. People with a passion fascinate me. Urban cycling has that force and determination. Cycling is full of different subcultures. How do you go about shooting different ones? Do you have a favourite? With time I learned how to capture people on bikes according to their type of cycling. I know at each stage of the day what’s going on for them. I learned how to talk to them. I learned that I sometimes need to wait to get the best out of them. I also try to imagine which moment of their days is more relevant to make people understand how a rider’s day is. I do love Fixed Criterium. They are full of surprises and new people to photograph. 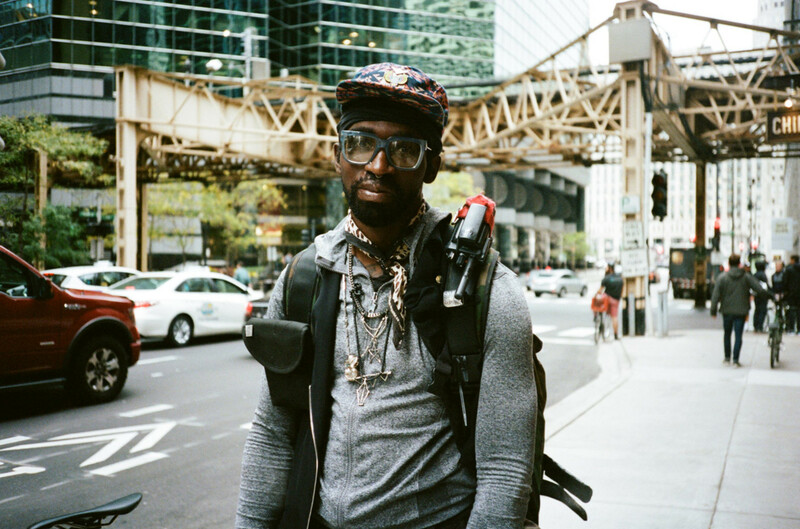 I love messengers for their own style, and the community is full of amazing faces. 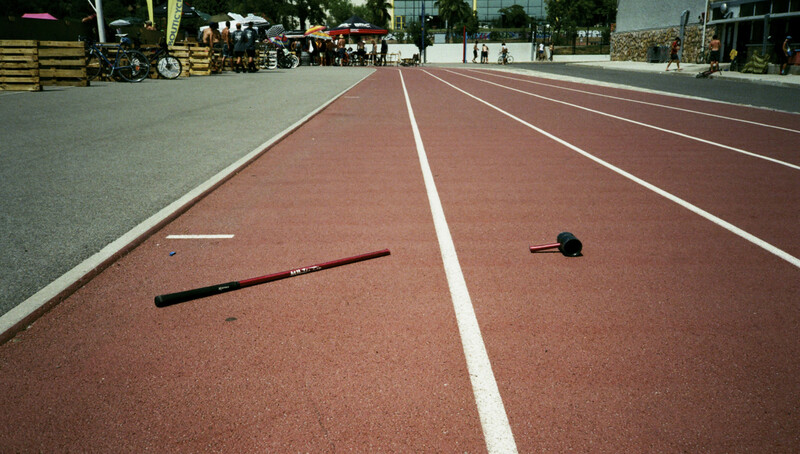 But bike polo will always have my heart. Photographs, in particular yours, tell stories. Can you share with us the best story behind one of your pictures? One of my favourite pictures is that one of Nicolas Deportago-Cabrera (USA) aka Nico Indigo I took in Australia. 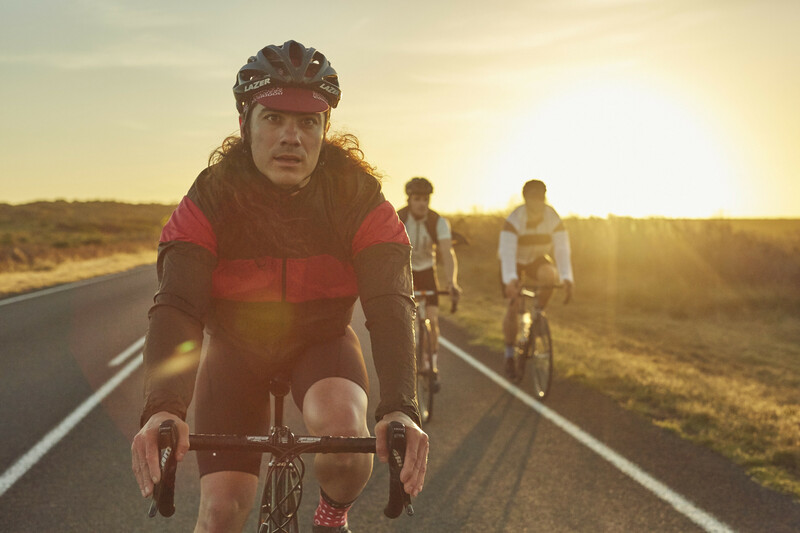 We were on Great Ocean Road, Victoria, South Australia, to shoot the PeDALED Collection with Thomas Boury (FR) and Christopher Boagey (AUS). Right after the Cycle Messenger World Championships in 2015. It was six in the morning. Despite the sun being out, it was really cold but we didn’t care. The light, the road and Nico made the magic happen. I took the picture I always wanted to take. We were exactly where I wanted to be at the perfect time of the day. When arriving into a new city or a place you have to shoot, how do you work out an approach to find locations and photograph them? Sometimes I have a few places in mind and go check them. When I’m done with that, I just follow my instinct. Also, if I’m with a local, I ask them questions about the city and where to find different types of places I want to see, whilst in between, I look around all the time. Every corner or lane can be nice to shoot, you never know what you can find after the next corner. A city like New York or London is full of inspiration. I always keep my head up and allow my eyes to check every detail. It’s like if I saw the city in stop motion and when a pic seems nice, I push the button. What kind of things do you look for in cities? 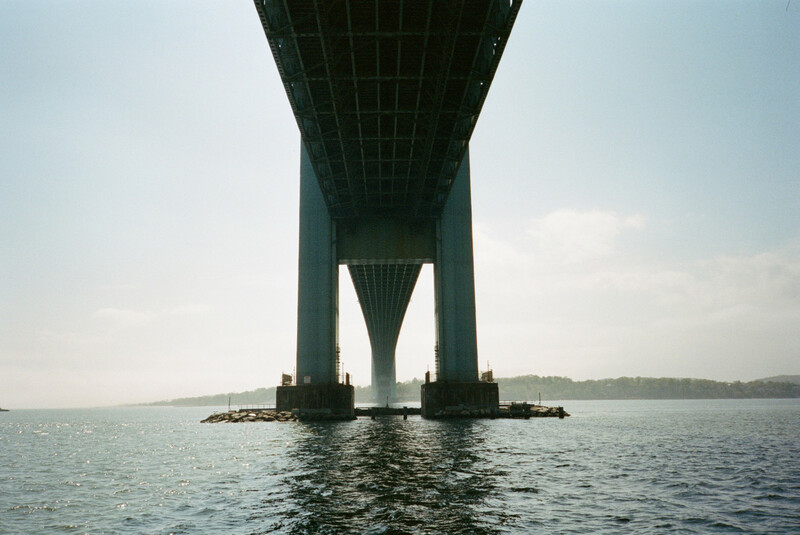 What urban elements inspire you? Everything can be an inspiration. A building, a corner, a bridge, a floor lamp, a market display, a store, a car, the light. As long as I imagine it as something interesting, I photograph it. It is as if I was doing a pre-capture in my head and, if I can imagine that element printed as a picture, I push the button. Urban areas are amazing for that because they are full of elements to capture. How would you go about capturing a city commute? I kind of have some checkpoints in my mind. I always want to tick some boxes. If I do not have the pic I want, I turn around until I get it. Then I let the city show me what she has in her stomach. I love being surprised by the urban jungle. I keep my head up all the time. Seems appropriate to ask. What’d you say is the best thing about the bike? It has brought a passion, work, travel and most importantly, friends from all over the world. It has probably opened my mind more than I would have ever expected and imagined. The more you see, the more you learn. I still have so much to learn. Riding a bike attracts people from all backgrounds and walks of life. Whether part of a subculture or as an individual activity, every person on a bike is a different character with one thing in common - the bicycle. 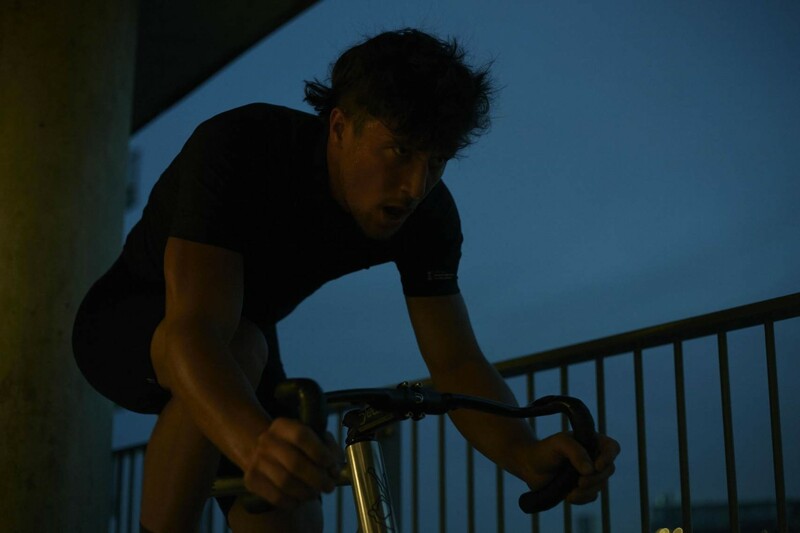 Characters is a section where we set out to capture a small insight into some of these people, looking at riders from across the globe enjoying the experience of riding a bike.